Inspiracje i ciekawe wzory dla każdego. Inspiration and interesting designs for everyone. When Facebook first began, it was only for a select group….college students. 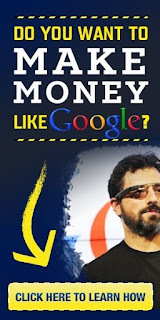 It has now become one of the biggest Social Media gurus in the WORLD….and its founders have become wildly rich. This is currently an invitation-only social media site that just recently hit 100,000 users. Here’s the thing…WebTalk has promised to SHARE REVENUES with the first 1,000,000 users….up to 50%! Check out this video to learn a little more. I am excited to build my own personal/professional network over on WebTalk.co and I hope you will join me there! I think it would be a great place to host a party! JOIN ME ON WEBTALK.CO TODAY!